Kabuliyan.com: Life-size standing Buddha unearthed at Mes Aynak, Afghanistan. 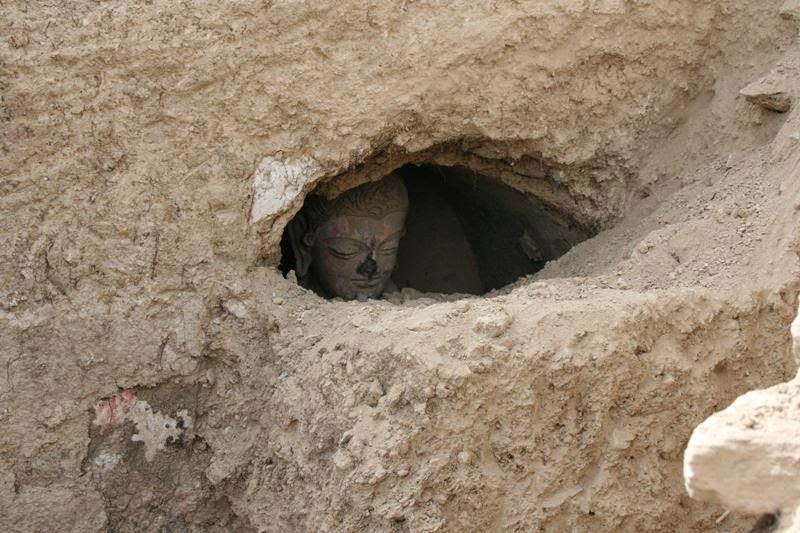 Life-size standing Buddha unearthed at Mes Aynak, Afghanistan. Archaeologists continue to make incredible new discoveries every day.